Developers, developers, developers. Steve Ballmer may be long gone, but new CEO Satya Nadella is just as keen to appeal to Microsoft’s favorite crowd as his predecessor was. 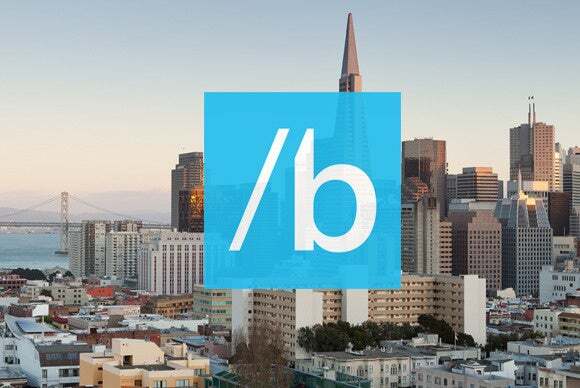 The first half of the opening Build conference keynote on Wednesday was devoted to deep-level code and Azure cloud talk that would fly waaaay over the head of regular users. We’re talking command lines and Docker containers here. But once the nuts-and-bolts were out of the way, Microsoft turned to why developers should target Windows: Users, users, users. And technology with potential to change the world of computing. Here’s a recap of the biggest consumer news out of Microsoft’s Build conference, with links to additional coverage if you thirst for more nitty-gritty details. Did I mention that Microsoft has a vast legion of users? During the Build keynote, Microsoft’s executive vice president of operating systems Terry Myerson announced the company’s ambitious goal for Windows 10, the operating system that aims to put the Windows 8 debacle in the rear-view mirror. 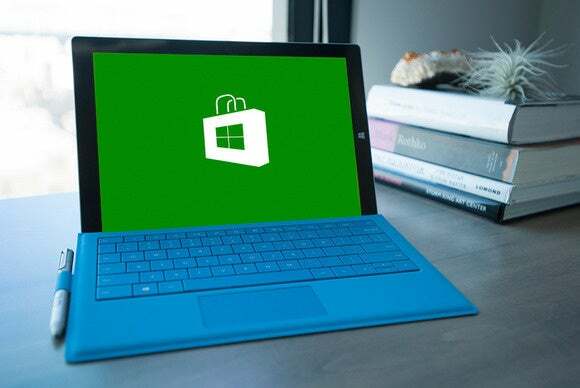 By making Windows 10 a free upgrade for existing Windows 7 and 8 users, adding carrier billing to Windows Phone devices, and extending the app platform to include Xbox, Microsoft aims to hit 1 billion Windows 10 users within the next two to three years. More users, of course, mean a healthier environment for developers as well. 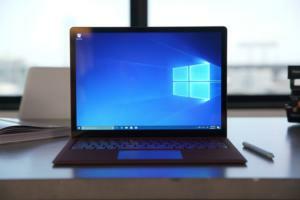 One way Microsoft plans to push Windows 10 out to 1 billion users: Make Windows 10 available on many more devices than its predecessors. On Thursday, the second day of Build, the company made good on that promise by releasing a Windows Insider Preview for Windows 10 IoT Core, a free, stripped-down version of Windows designed to work on the Raspberry Pi 2 and Intel’s Minnowboard Max. Support for additional devices is planned. 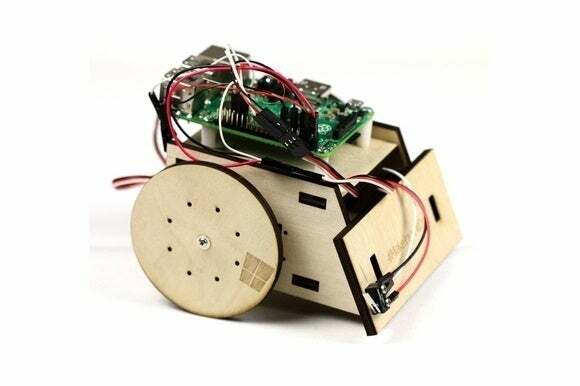 Microsoft also announced a partnership with Arduino that connects Windows 10 devices with the open-source electronics platform. 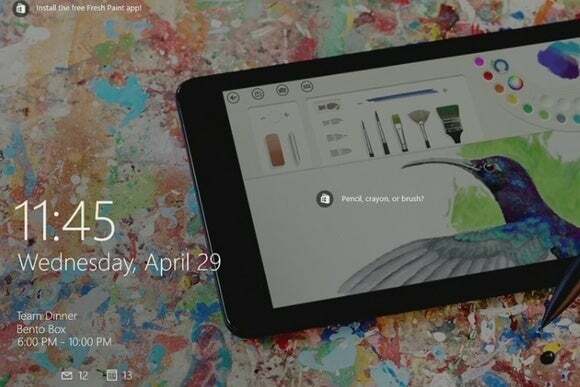 The PC version of Windows 10, meanwhile, will have integrated support for Autodesk's "Spark" open 3D-printing platform. Read all about Windows 10 IoT Core and the Arduino deal here. While the keynote was light on new Windows 10 features—a bit odd, considering that the final form is due to land this summer—Microsoft finally gave its lightweight new Internet Explorer successor an official name: Microsoft Edge. 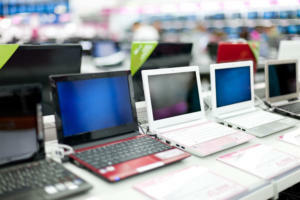 The browser will also allow developers to easily port their existing extensions over from Google Chrome. Microsoft’s name isn’t the most innovative. 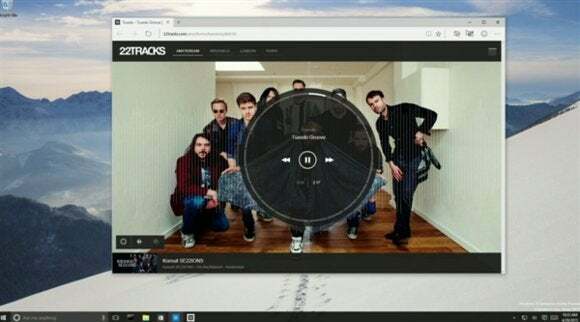 The browser—which packs digital inking capability, Cortana integration, the ability to earn Xbox Live gamerscore playing browser games, and more—takes its name from the new Edge rendering engine that powers it. And its logo bears a striking resemblence to Internet Explorer's, probably for all those less-technical folks who equate the "E" with the Internet. You can read our initial hands-on with the Spartan (now Edge) browser for more info. But what we’ve been talking about thus far is small fries compared to the next revelation. Up until this point, Microsoft’s talk around its interface-swapping Continuum feature focused on dynamically changing the UI when shifting from PC to tablet mode with a hybrid. At Build, Microsoft revealed Continuum for Windows Phones, and damn if it isn’t audacious. …Microsoft also revealed new tools at Build that will allow developers to easily port their existing apps to the universal Windows App platform, while tacking on Windows-specific features like system notifications, the aforementioned in-app payments with carrier billing, and Cortana support. And by apps, I mean, well, virtually all of them. Microsoft’s SDKs will allegedly make it easy for developers to reuse their existing Java, C++, and Objective C code to bring iOS and Android apps to the Windows Store. Traditional desktop programs written in Win32 and .NET can be turned into sandboxed Windows apps, too. Heck, even websites will be able to tap into notifications and in-app billing features. If this takes off, it could remedy Microsoft’s severe app gap problem—if. Read all about it. 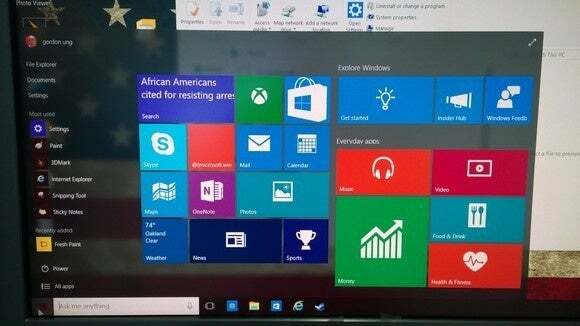 Speaking of apps, Microsoft has plans to push them in your face more prominently in Windows 10. The lockscreen will display apps it thinks you’d like to try, and suggestions will also appear in the returned Start menu. Cortana, Windows 10’s digital assistant-slash­-search feature, will additionally recommend related apps when you’re searching for apps you already own. She’ll also allow you to perform in-app actions—such as messaging a pal via Viber—directly from her interface, without the need to ever open the actual app whatsoever. Microsoft dropped a new Windows 10 Insider Preview build—note the subtle shift from the previous “Technical Preview”—late Wednesday to coincide with all the Build festivities. 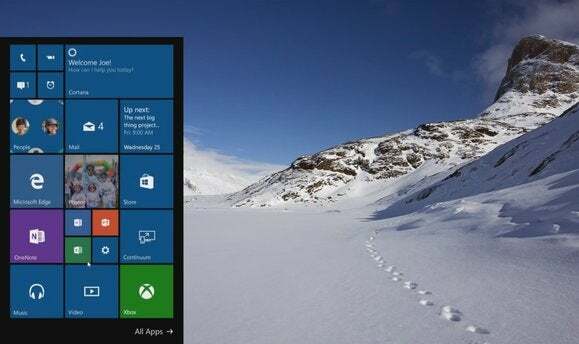 This isn’t the most earth-shattering Windows 10 preview we’ve seen, but it adds some nice features. 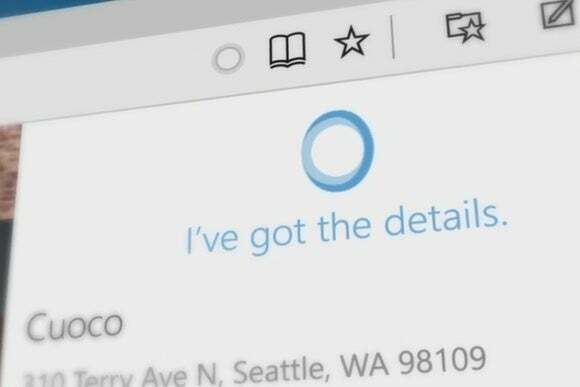 The Cortana digital assistant has a fresh coat of paint and helpful new natural language capabilities. The Xbox app now supports screenshots and DVR recording functionality for PC games. (Xbox-to-PC streaming's coming soon.) And Windows 7’s Aero Glass transparency is back, baby. Curious? Let Mark Hachman talk you on a visual walkthrough of Windows 10 Preview build 10074. 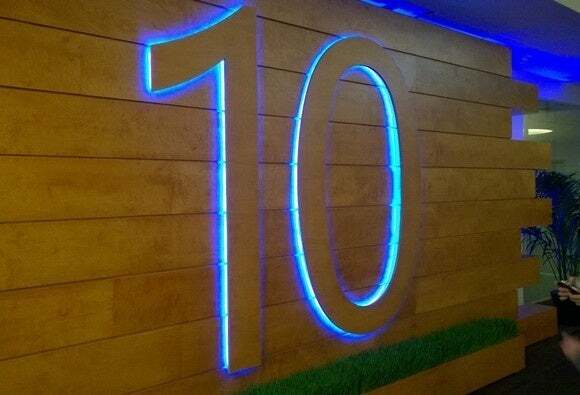 Let’s get this out of the way right off the bat: Microsoft didn’t announce the release date for Windows 10 at Build. Actually, it did very much the opposite, confirming that the device-spanning operating system won’t be released all at once. 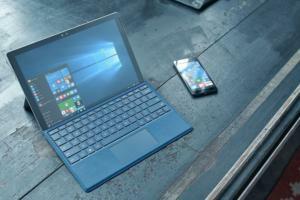 Instead, Windows 10 will trickle out to various device types throughout 2015. "You should expect [the] phone, HoloLens, Xbox, and Surface Hub [launches] will be staggered," Microsoft’s Joe Belfiore said. 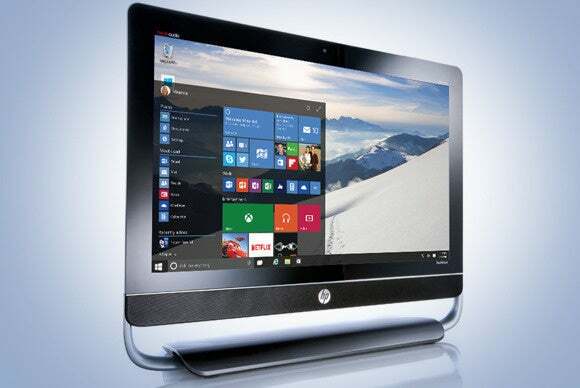 But Windows 10 for PCs will be the first to land this summer. That release won’t mean the end of the Windows Insider program, however. Windows 10 Preview builds will keep on a-coming after the operating system’s official release, which is unsurprising given Microsoft’s reframing of the OS as a “service” rather than standalone software—a living, continually updated product receiving new features and patches on a rolling basis. Windows wasn’t the sole star of the show at Build. Microsoft also announced plans to allow developers to build apps for use within Office, as well as tools that allow apps to use data glimmered from all Office apps, removing information “silos” and essentially turning the productivity suite into a full-blown platform. “We are moving from Office for us, to Office with others,” Satya Nadella proudly declared. 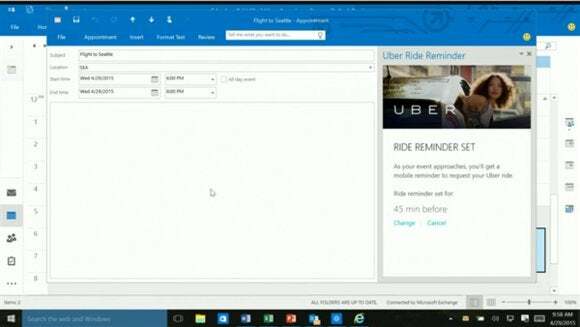 Microsoft showed a few examples of these data-driven apps in action. In Outlook, LinkedIn and Salesforce apps scanned recipient information to automatically surface additional data about the individuals and companies being conversed with. An Uber app was also announced, which hooks into your Outlook calendar meetings to automatically provide you with a prompt to hail a ride for your meetings at the appropriate hour, with destination information already plugged in. There’s no doubt about it: Adding this extensibility to the suite could wind up being a powerful tool for Office users going forward. I’m excited to hear more in the coming months. Finally, Microsoft gave us yet another glimpse at HoloLens and Windows Holographic, its ambitious attempt to blur physical and digital worlds using an augmented reality headset pair with universal Windows apps. In new demos, Microsoft revealed how the technology can be used to interact with 3D models and examine building designs in full scale on building sites. 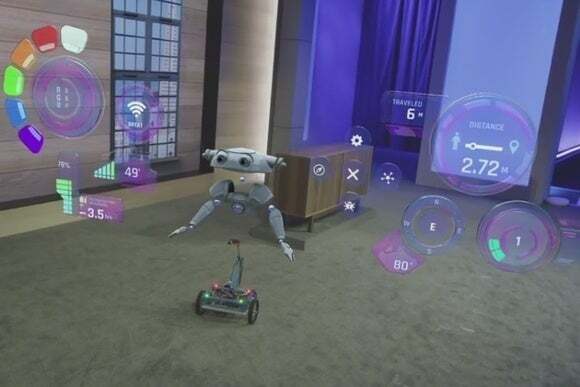 It also showed off a new virtual Start menu for the headset, along with the ability to “pin” VR interfaces to specific surfaces while you’re using HoloLens. Oh, and there was a cool as hell half-real, half-virtual robot buddy, too. Check it out. Both senior editor Mark Hachman and editor-in-chief Jon Phillips went hands-on with HoloLens, and while each found the experience utterly magical—Phillips likened it to an acid trip—they also felt real-world design concerns are somewhat holding Microsoft's lofty ideals back. Want to get in on all the goodies before Windows 10 officially hits the streets and try that hot new Windows build we mentioned? Microsoft’s Windows Insider program will let you try the Windows 10 Technical Preview today. 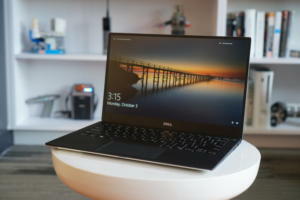 It’s already looking scads better than Windows 8 ever did. Here’s how you can install the Windows 10 preview. 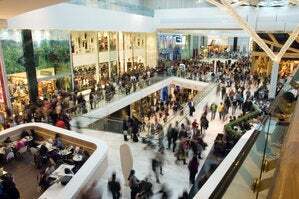 Once you’ve got it up and running, you’ll want to check out these awesome new features first. We’ve also assembled a legion of nifty tips and tricks to help you squeeze even more out of Windows 10. And finally, lest you fear that providing feedback via the Windows Insider preview program is relative to shouting into the void, take note: During Build, Microsoft announced that it will be moving UI elements for its core Outlook Mail and Calendar apps back to the bottom of the screen on Windows Phone. So what? Well, a preview build in April moved those elements to the top of the screen, far away from their traditional place at the bottom of the screen in Windows Phone 8. Windows Phone fanatics love the lower placement for interface options because it’s easier to operate phones one-handed that way. They freaked Microsoft listened. Moral of the story? Be sure to use those feedback options when you’re taking Windows 10 for a test drive.